NEW YORK -- Police say a woman who was in between subway cars on a moving train slipped and fell to her death. 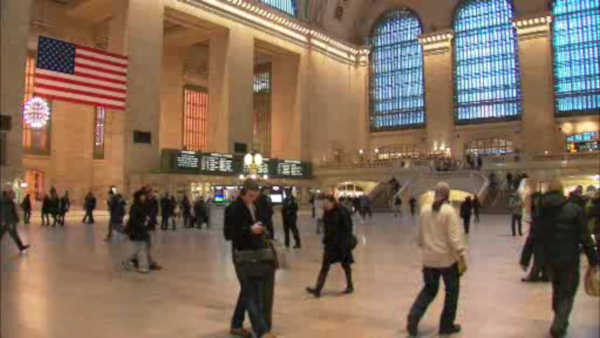 The NYPD says it happened around 2 a.m. Sunday as the southbound train was leaving Grand Central Terminal in Manhattan. Authorities say the woman had been urinating when she lost her balance. In a separate incident, police say a 27-year-old man was lying on the tracks at a Brooklyn station when he was hit by a train around 5 a.m. He was pronounced dead at the scene.